Pierce’s Cow Dogs is located in Newberg, Oregon. Owner Marvin Pierce has been raising and training cow dogs since 1998. Marvin Pierce started raising Hangin’ Tree Cow Dogs because they were the best dogs for what he does – team roping and cattle gathering. He also raises and trains Cattle Master Dogs as well as breeds crosses between the Hangin’ Tree Cowdog and Cattle Master dog. 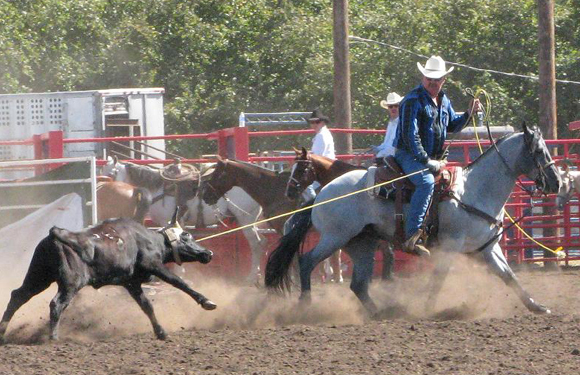 Marvin has done cow dog demonstrations for the Oregon state fair, the Yamhill county fair, and private parties. 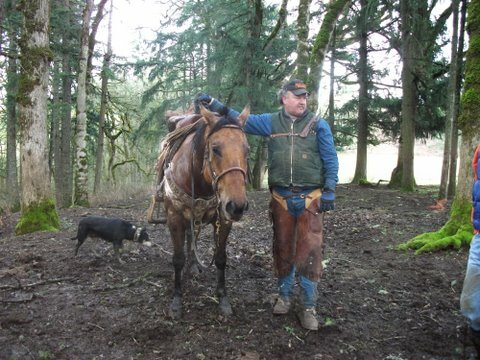 He also dog-breaks cattle and gives private lessons on working cow dogs. 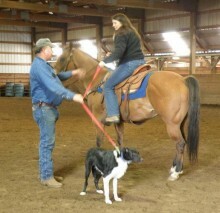 If you would like a cow dog demonstration be sure to contact us.